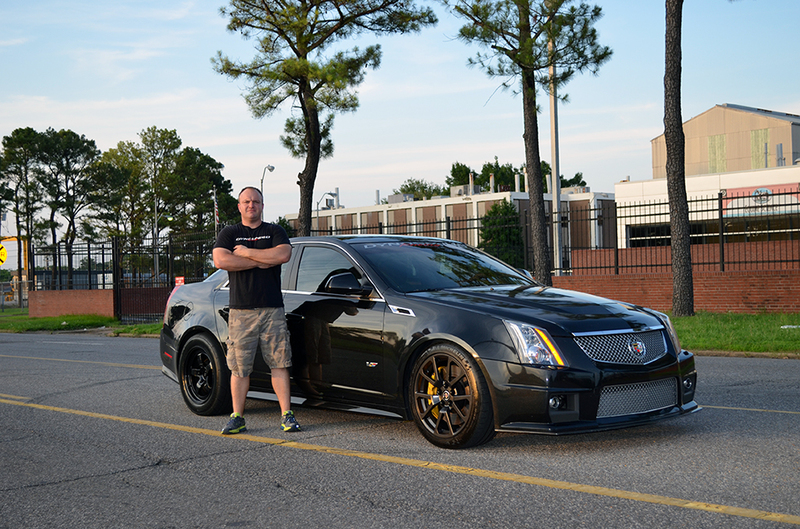 Josh Elam and his 1100 hp 2011 CTS-V built and tuned at his shop, Dynospeed Racing. Anyone who knows Josh Elam knows that nothing is ever fast enough for him and that was the case with his second Cadillac CTS-V. 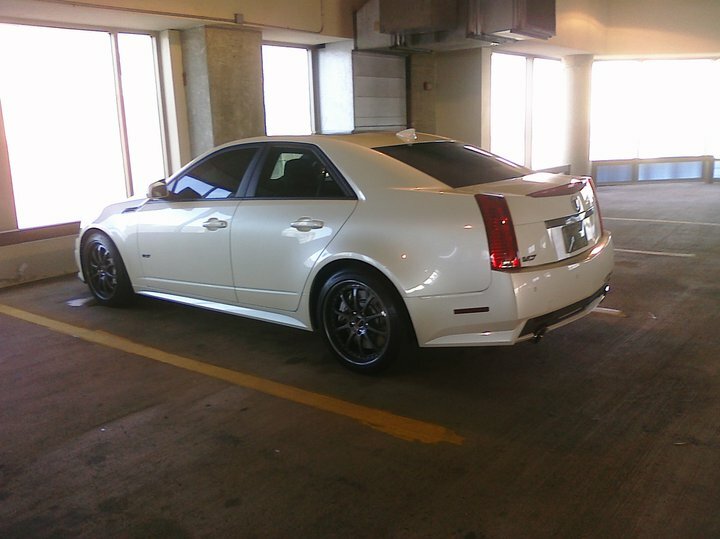 This black diamond CTS-V was purchased new from Bud Davis Cadillac in Memphis, TN to replace his previous 2009 white diamond CTS-V which was purchased by a customer after Josh took him for a ride in it. That car, pictured below, made 820 HP and helped Josh and his crew learn the ins and outs of the second generation CTS-V platform. 2009 820 hp Cadillac CTS-V, Josh Elam’s first LSA engine build. The typical first modification for a second gen CTS-V is an upper pulley but Josh, being the nitrous lover that he is, opted for a Nitrous Express nitrous system. With the nitrous kit, Josh was able to get the car into the 10s his first trip to the 1/4 mile. With his quest for speed never being over, Josh soon went with a forged bottom end, custom grind camshaft, Trickflow heads, Alkycontrol methonal injection, Dynospeed Racing ported supercharger, American Racing headers and mid-pipes, and Nitrous Express S.A.F.E. stand alone fuel cell. These modifications, which combined with the modifications from Stage 1, make up the Dynospeed Racing CTS-V Stage 5 package.